It is often when new mothers modify their nutritional habits and lifestyles to ensure the best and healthiest start in life for their unborn baby or new child. Maintaining adequate hydration is not only important for pregnant women and new moms, but fundamental for babies and kids as well. 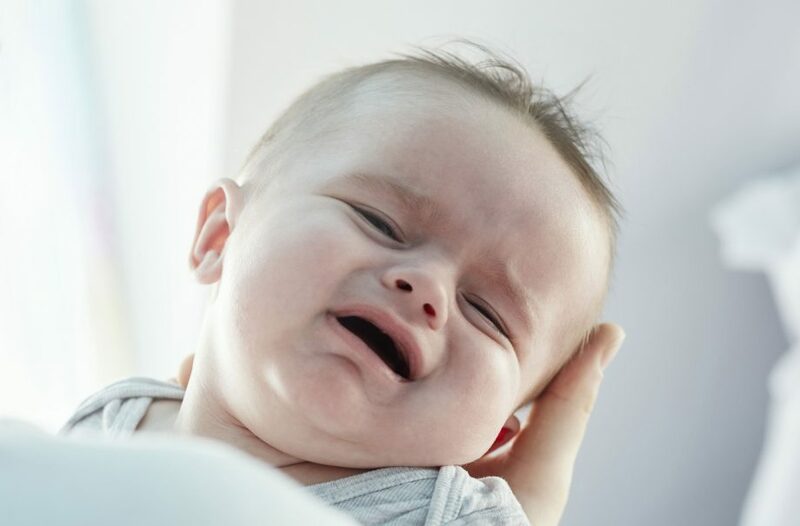 This article details causes and symptoms of dehydration during pregnancy and motherhood, as well as the impacts of dehydration for infants and kids, and highlights the useful tips to keep them adequately hydrated. 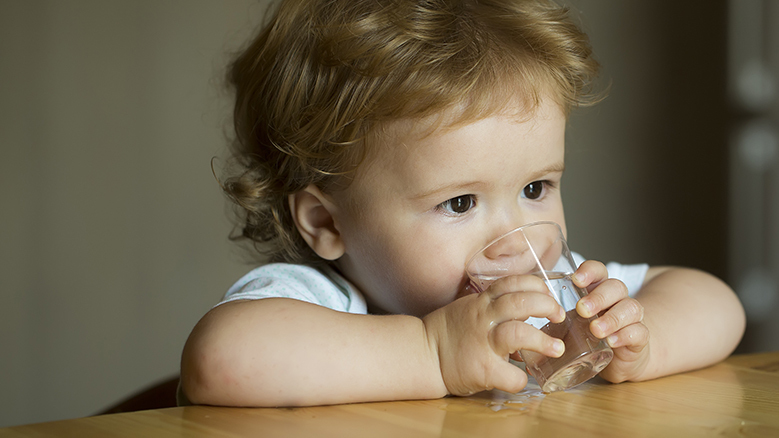 By the end of your first trimester, dehydration is already a cause for concern. 70-80% of pregnant women deal with nausea and vomiting during pregnancy, aka NVP. The vomiting and sweating related to “morning sickness” and NVP lead to a significant loss of water and electrolytes. Blood volume increases during pregnancy, elevating hydration needs for nutrient transport. Increased urination and sweating means more fluid lost, while nausea aggravates the problem by discouraging fluid intake. Common dehydration symptoms like headaches and fatigue apply to everyone – including pregnant women, but more severe complications can have a major impact on pregnancy. Lower amniotic fluid levels, which can ultimately result in birth defects, delivery complications, Braxton Hicks contractions, urinary tract infections and preterm labor -all of which can be associated with dehydration during pregnancy. Dehydration remains worrisome after delivery as breast milk is approximately 87% water. Thus, a significant amount of water leaves the body every time you breastfeed. This condition, which speeds up the loss of fluids, can bring on severe dehydration. Apart from an insufficient fluid intake, there are still common causes for dehydration in lactating mothers. In fact, during pregnancy 90% of the body weight of the fetus is water. This percentage reaches 75% in newborns and remains around 60% in adulthood. Therefore, the quantity and quality of water have a key relevance in all stages of life, but in a very special way during periods of pregnancy, lactation and early childhood. For breastfeeding women, water requirements are 24 ounces higher than standard guidelines. This is the amount of water estimated to be in daily breast milk secretions, though this is likely to vary from mother to mother. 24 ounces equates to about 3-4 glasses of water extra each day during lactation. Experts suggest that water helps relieve symptoms caused by common problems and conditions during pregnancy and breastfeeding. Hence, all you need to do is to enhance your fluid intake. To ensure adequate water consumption, the European Food Safety Authority (EFSA) recommends an increase of 10 ounces, equating 1-2 glasses of water per day compared to the normal intake for non-pregnant women. For women having twins, or multiples whilst there are no official hydration guidelines attention should be paid to their breastfeeding water intake. 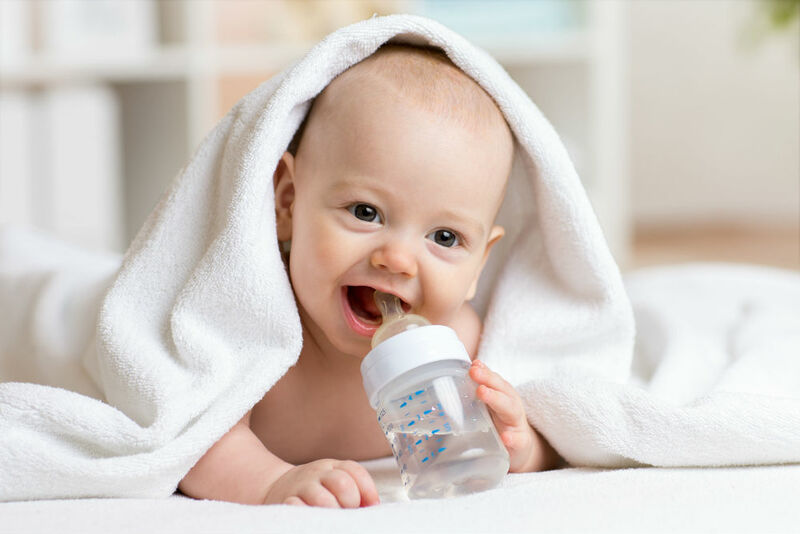 Infants can get a healthy amount of water from breast milk or infant’s formula. If necessary, some doctors prescribe electrolytes mixes which provide sodium as well as necessary vitamins and minerals. Consult your doctor for the right amount of water every day to your baby. The amount that a child needs to drink can vary greatly, due to factors including age, gender, the weather and how much physical activity they do. The EFSA has developed the below set of fluid requirements for children of different ages. Kids should have 6-8 drinks per day which should ideally be water, milk, fruit or vegetable juices. Children should aim to hydrate with plain, natural drinks that are unsweetened and free of additives. Children taking part in sports or exposed to warm weather need to replenish the lost fluids by drinking more water. Water is an essential nutrient. It is a natural, healthy drink for pregnant and breastfeeding women, as well as kids of different ages. Water is calorie free and does not contain sugar or caffeine, which is especially required for pregnancy, lactation periods and children. As stated above, apart from the water quantity, the quality of water also should be thought highly of. Clatterans refrigerator water filters have superior advantages in term of value and effectiveness on the market. 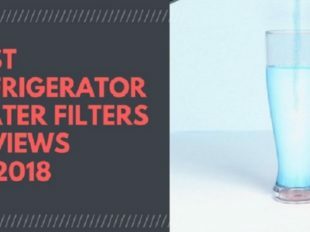 Made of coconut-shell charcoal, Clatterans fridge filters are not only efficient in producing fresher, clearer and healthier drinking water, but capable of removing chemicals, contaminants, chlorine and other harmful compounds. 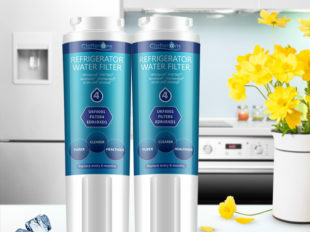 Various refrigerator filters compatible with different fridge models are available, for example, the Whirlpool fridge filter 3, fits refrigerators like Whirlpool, Kenmore, KitchenAid, etc. If you want to have an overall view of fridge water filters, please visit Clatterans.com.